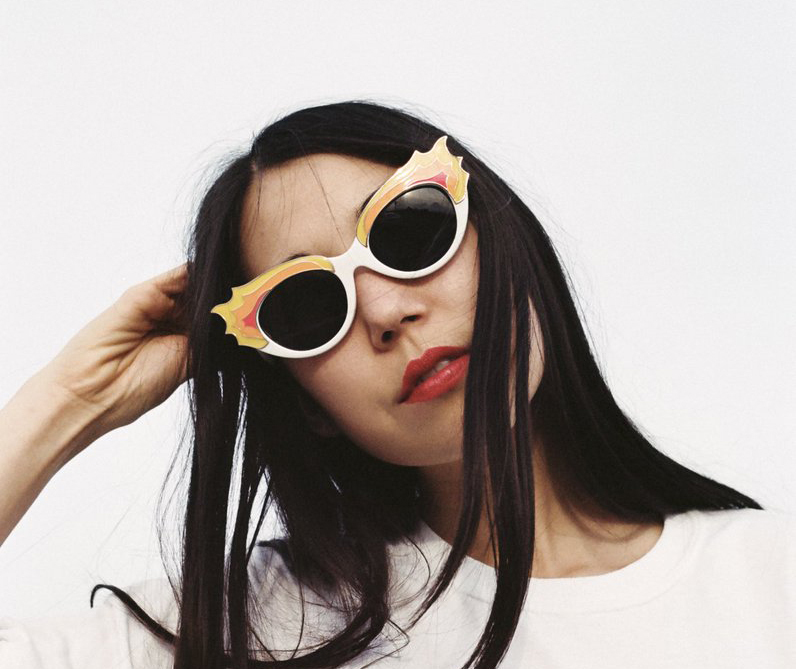 Los Angeles-based singer-songwriter SASAMI has released her new song ‘Not The Time’, the follow-up to her debut track ‘Callous’, released earlier this year. ‘Not The Time’ was premiered by The Fader, who welcome SASAMI as “rock’s next big thing”. Having gained reputation as an ‘all-round musical badass’, she has now also signed to Domino Records. Over the last two years, Sasami Ashworth has toured with Cherry Glazer and made appearances on bills alongside a.o. The Breeders, Japanese Breakfast and Liz Phair. SASAMI performs at Le Guess Who? 2018 together with a.o. Devendra Banhart, The Breeders, Mudhoney, Rodrigo Amarante, Eleanor Friedberger, Anoushka Shankar, Shannon Lay, Tirzah, Madeline Kenney, Maja S.K. Ratkje, Psychic Ills, and many more.